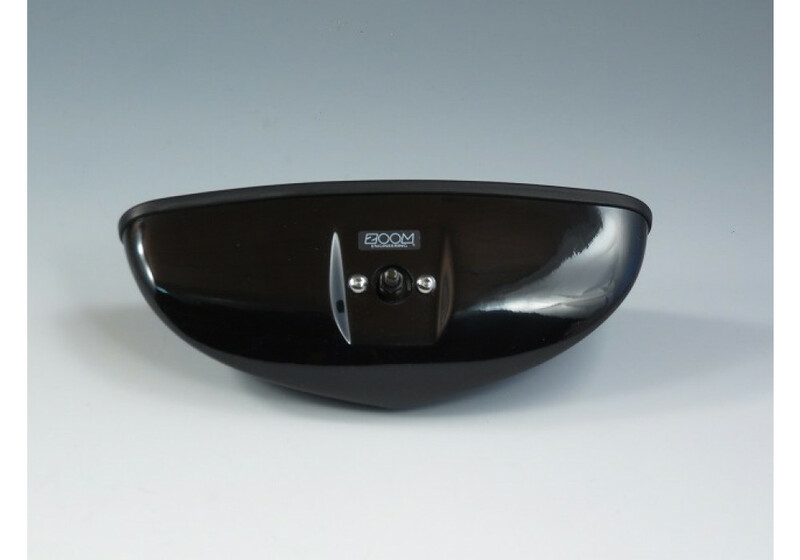 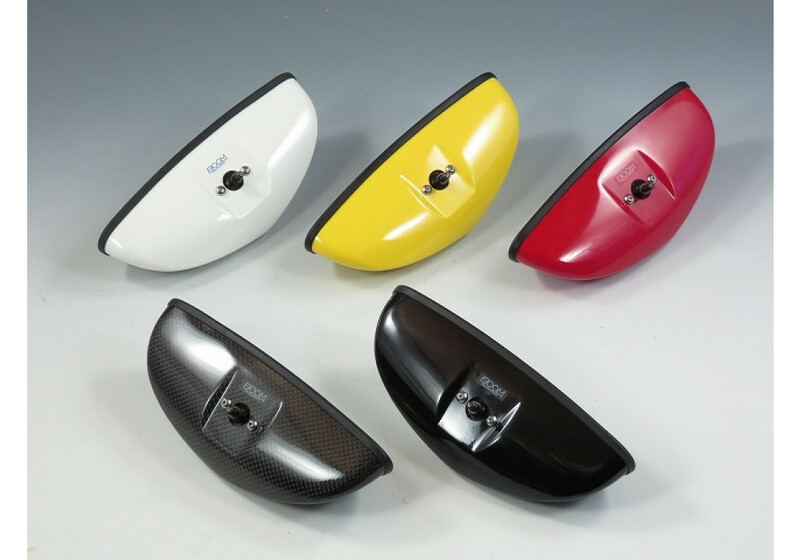 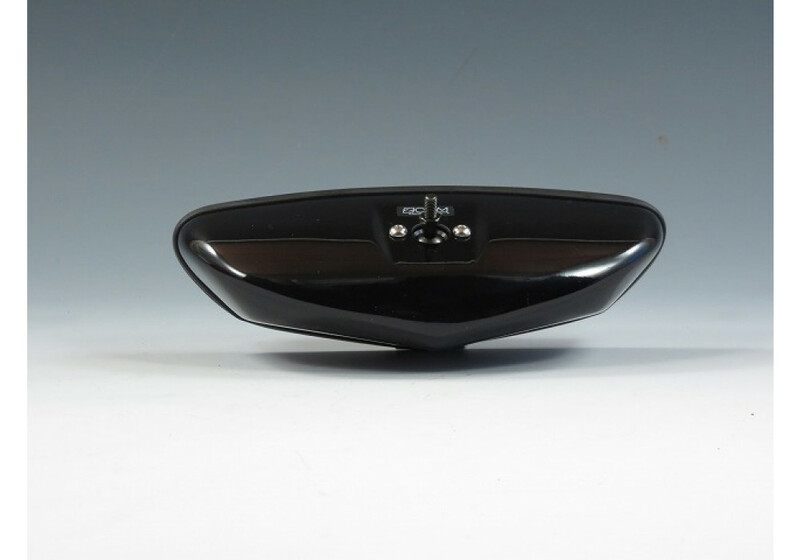 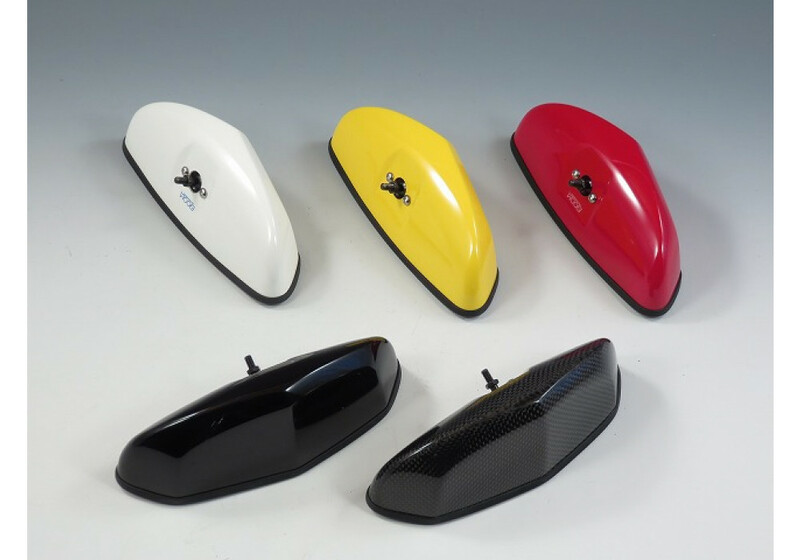 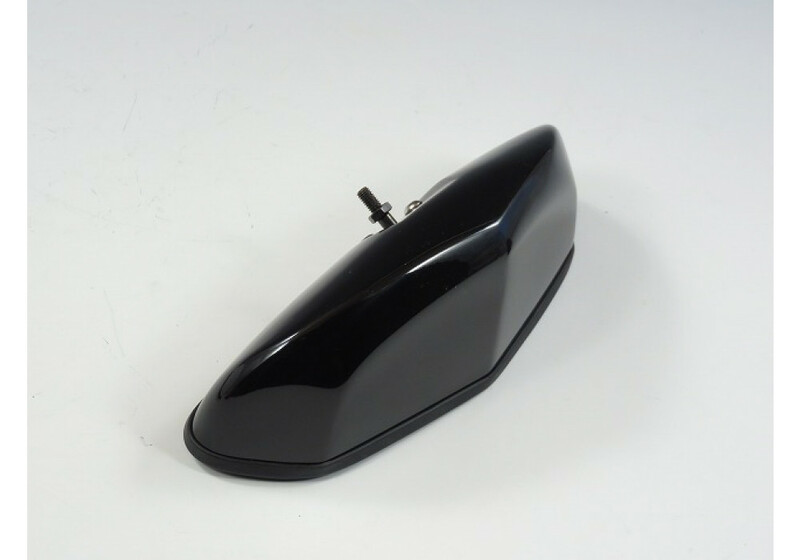 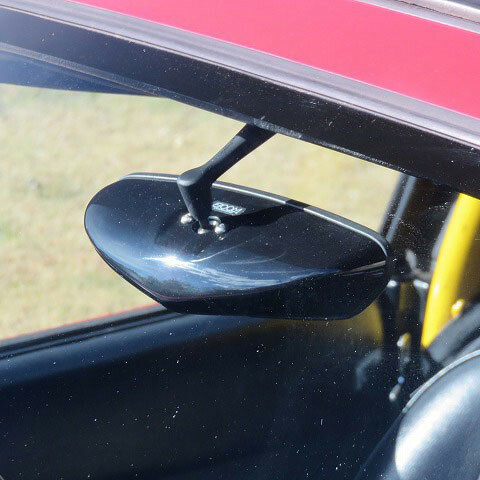 The Penta (Pentagonal) rear view mirror made by ZOOM Engineering will fit NA, NB, NC & ND Miata and replace your OEM mirror. 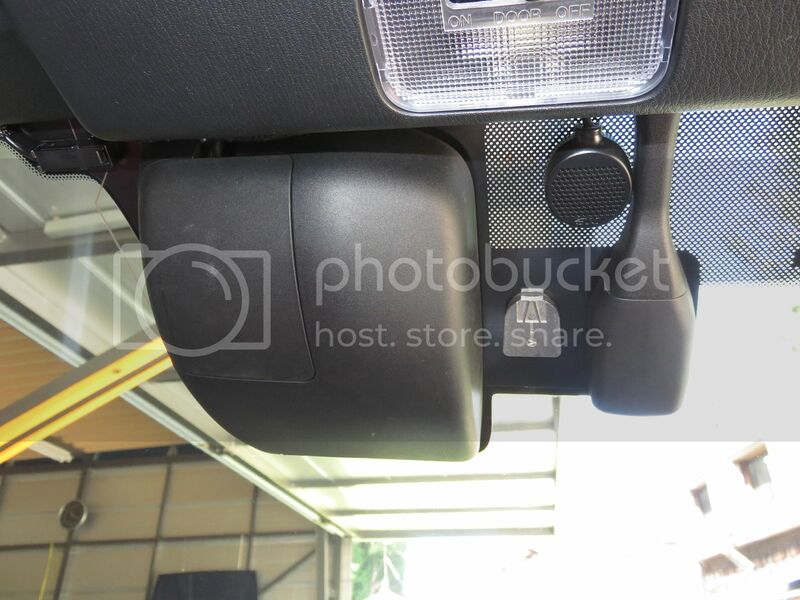 It comes with mounting base that will adapt or replace your existing one. 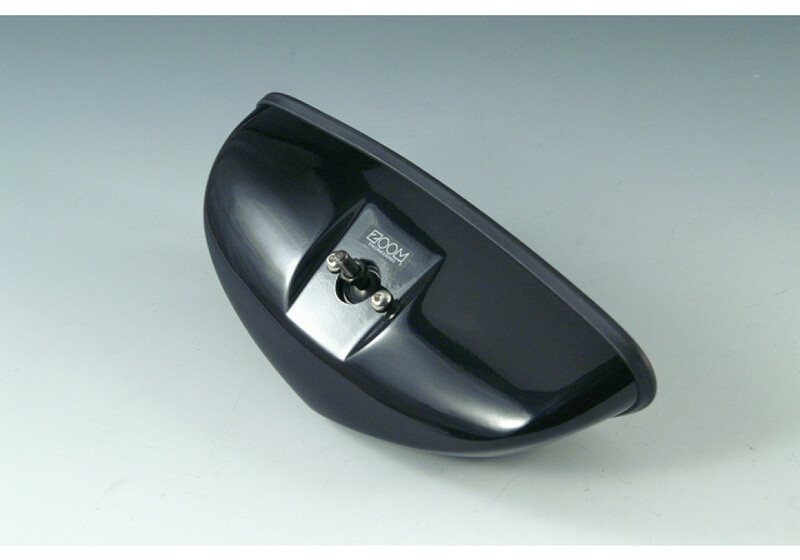 It measures 190mm wide by 65mm vertical. 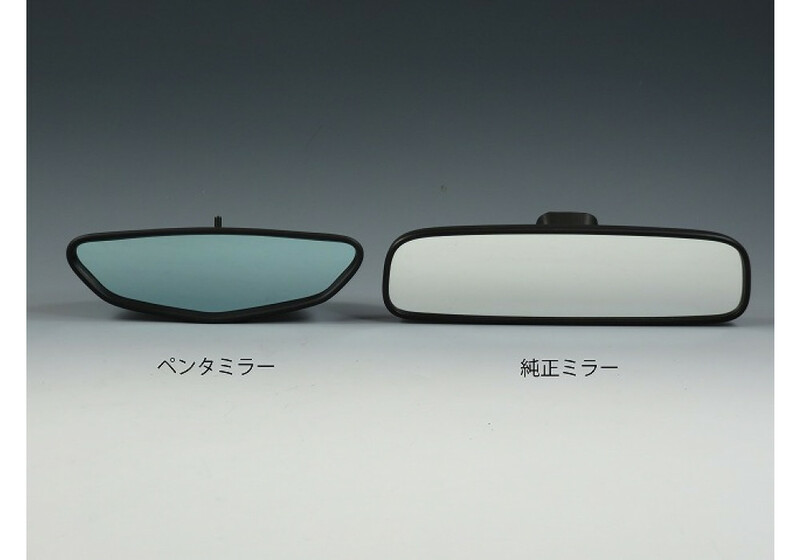 It offers a wider view than OEM mirror even tough it's smaller. 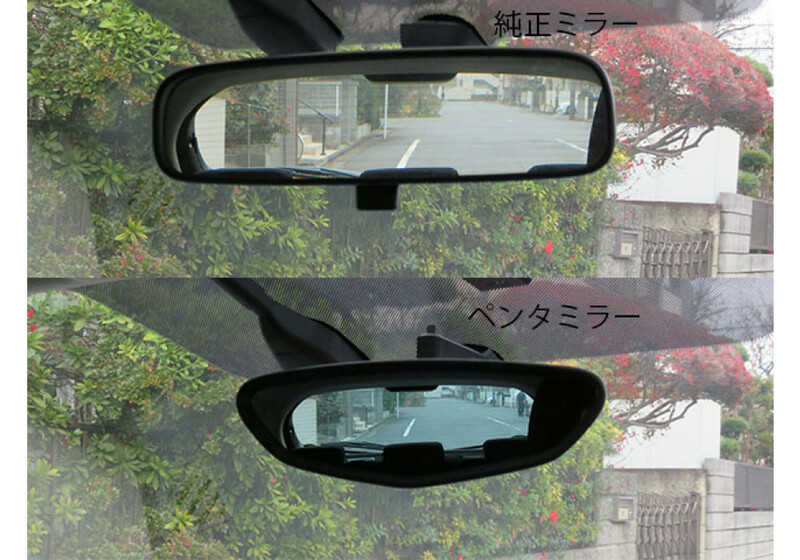 Its blue tinted window also will help reduce glare from cars behind your vehicle. 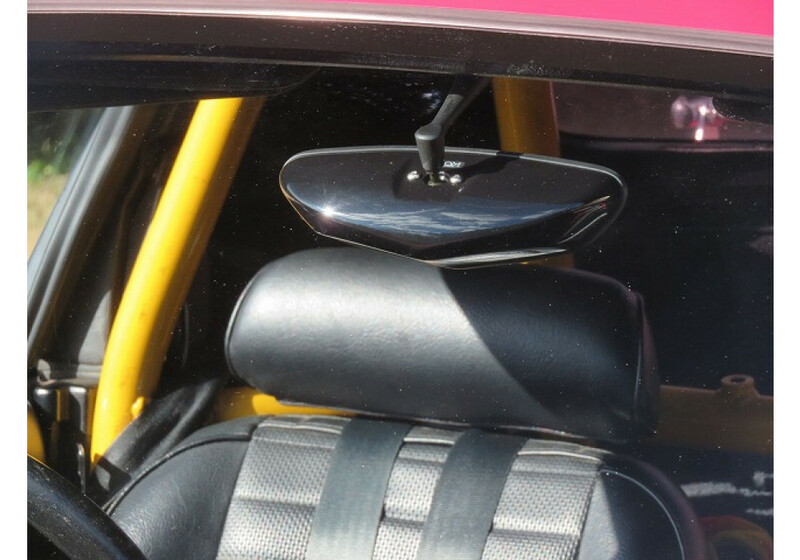 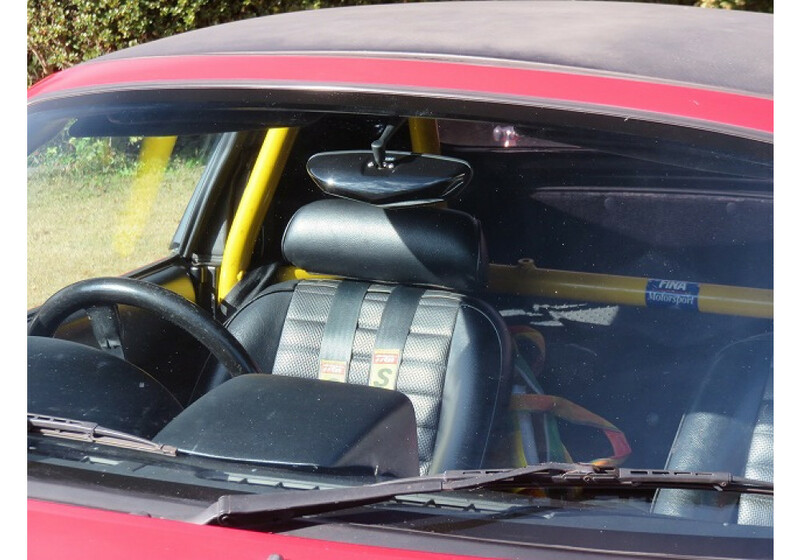 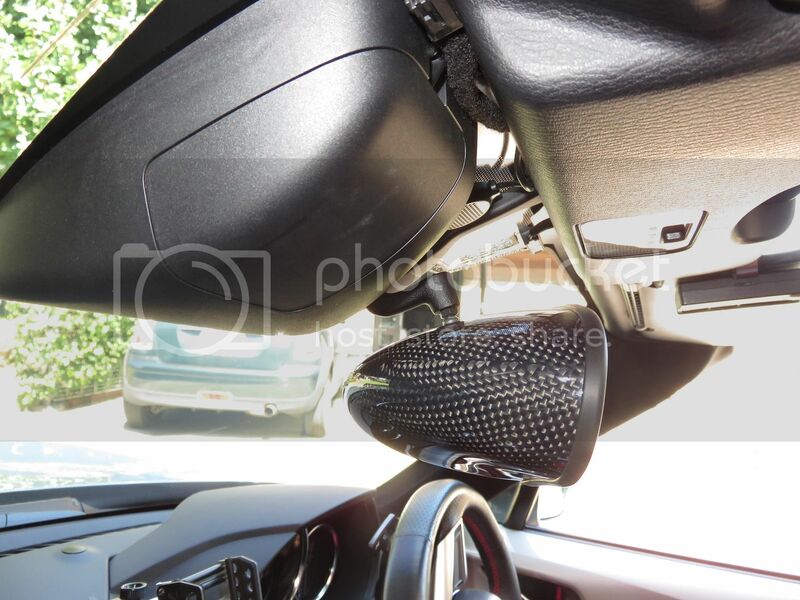 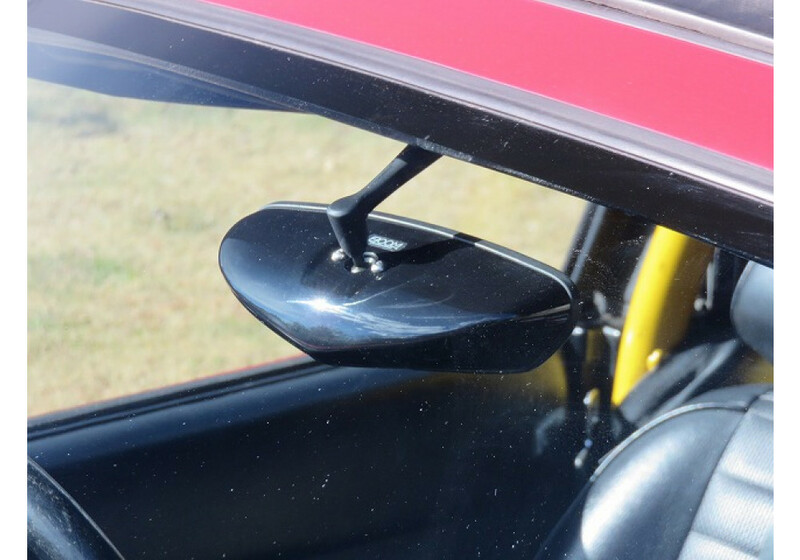 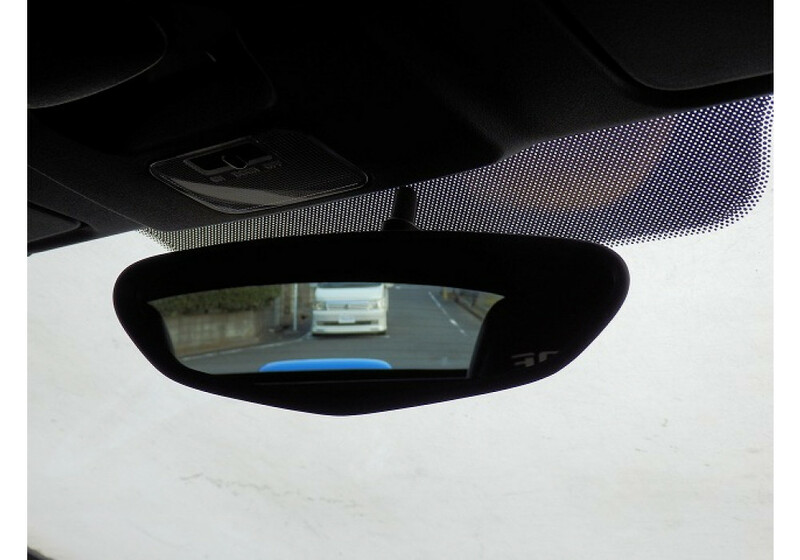 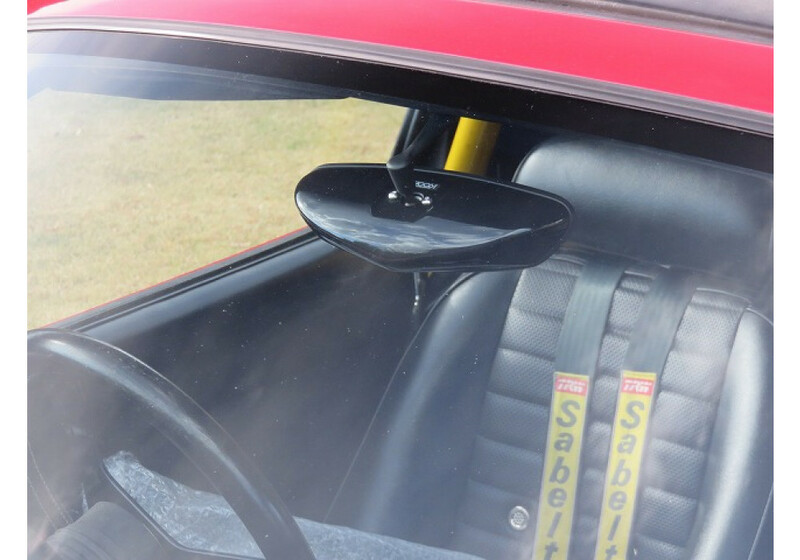 ZOOM Penta 190 Rear View Mirror should be ordered at REV9 Autosport https://rev9autosport.com/zoom-penta-190-rear-view-mirror.html as they provide the best service and speed we've seen so far!